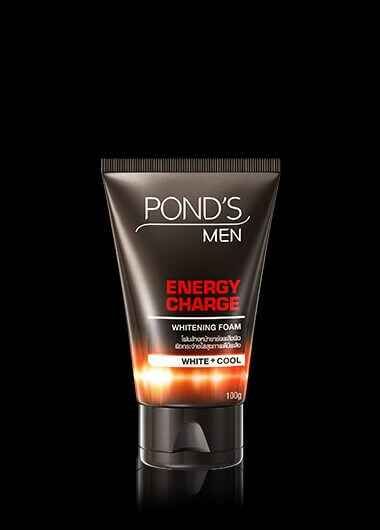 Created with coffee bean extracts, Pond’s Men Energy Charge face wash invigorates tired-looking skin by giving it a boost of energy. Plus, it’s rich in antioxidants– a key ingredient in repairing damage caused by prolonged sun exposure. Packed with anti-oxidants, Coffee Bean Extracts instantly awaken tired looking skin to make it look healthy & radiant.